The ruins of the trading city that founded in the 7th century BC, located on the territory of modern Turkey, and even described by Strabo. 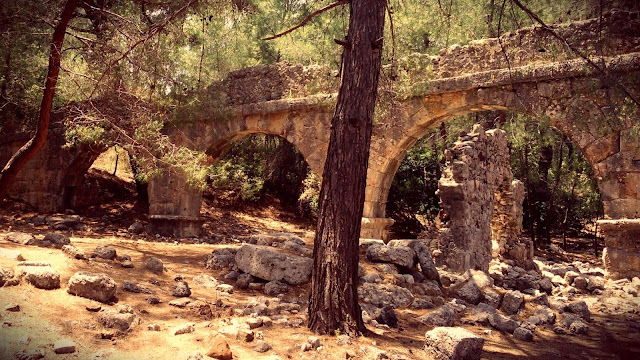 The picturesque ruins in the shadow of ancient pine trees: a necropolis, baths, theater, aqueduct, Agora, three harbors. Most constructions Roman and Byzantine periods, but the city has changed a lot of owners - the Persians, the Greeks, the Seljuks. 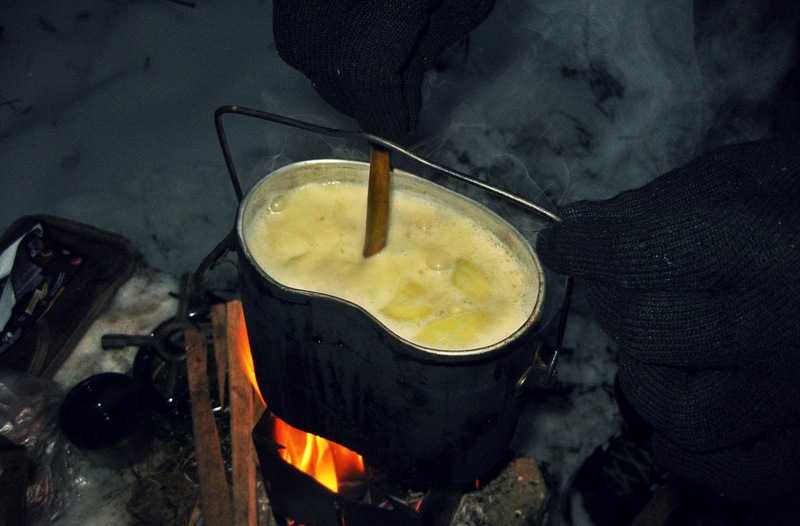 This post about how to cooking the onion soup with mushrooms in the field if you tired, feel hungry and cold. We with my comrade Ergo cooked this when we was in the raid to abandoned porcelain factory (post under construction). When we walked around the fenced territory of the abandoned porcelain factory in Kuzyaevo, stumbled to abandoned water tower. Of course, we could not resist to make a little photo shoot. Estate architecture complex of XVIII—XIX in the north of Moscow.